The Motsweding FM streaming and broadcasting talk audio, R&B music, Jazz, Hip Hop, House, Kwaito, Gospel, international hit music and infotainment. 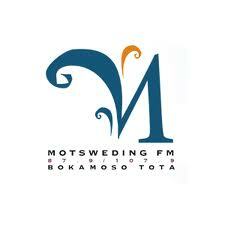 Item Reviewed: Motsweding FM 9 out of 10 based on 10 ratings. 9 user reviews.